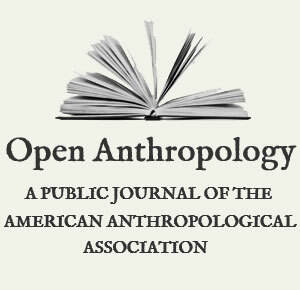 Jason Antrosio and Sallie Han – Open Anthropology. Book Review: Human Diet and Nutrition in Biocultural Perspective. Past Meets Present. Tina Moffat and Tracy Prowse, eds. Obesity. Cultural and Biocultural Perspectives. Alexandra A. Brewis. Re-creating economic and cultural values in Bulgaria's wine industry: From an economy of quantity to an economy of quality? Have questions for the editors, Jason Antrosio and Sallie Han?